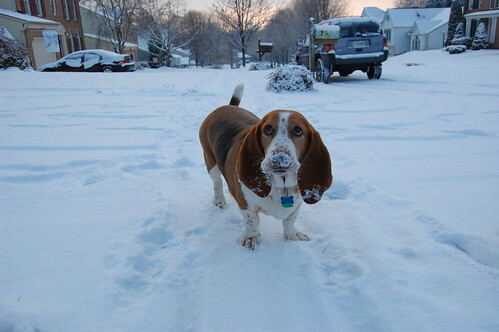 Does your basset hound try to slip his collar over his head? Mine does that all the time. It is so annoying, yet you know how stubborn bassets are! If they smell some food across the street , that is where they want to go. I have often thought that a good collar for a basset would actually be a harness. I always hate to make the collar tight enough to keep it from slipping over his head. A harness would have some really good benefits. A harness would keep my dog safe. I am always concerned that he will slip the collar off just when a car passes by or something. I think a harness would stop that. He might drag me into the street, though. Ha! 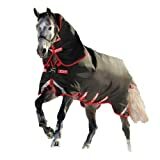 If you are looking for basset hound clothes or maybe interested in the harness idea, you can find some great deals here. 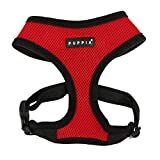 Keep Dogs Safe and SecureThe Puppia Soft Dog Harness is made of a soft air-mesh material which is very comfortable on your dogs neck. 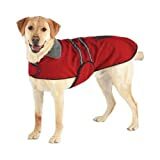 It can be sized with its resizable chest belt to fit comfortably on your dog. 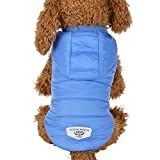 Easy snap on and offThe Puppia Soft Dog Harness is a real winner for comfort and is a best seller for your dogs.